Open the doors to The Artistic Home and find the theatre gems others dare not touch. Whether it’s significant revival of a rarely-seen play or a searing new work, Artistic Home productions prove that the actor is the heart of great theater. 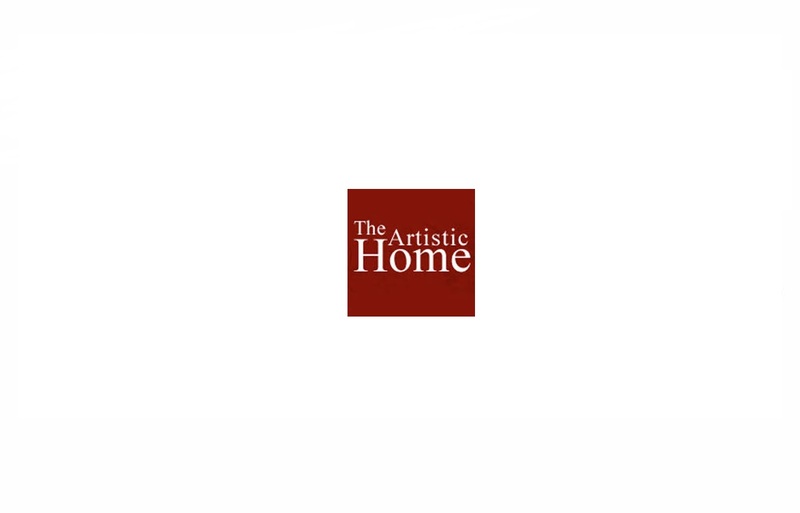 The Artistic Home aims for human contact. Great writing meets complex character relationships as we continue to explore the human journey. Our fearless ensemble, steeped in the Meisner technique through the AH Studio, Chicago’s leading Meisner training center, brings audiences performances that are real and raw, connecting them to stories in ways only possible at The Artistic Home.